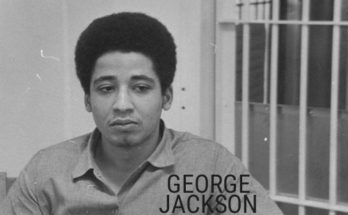 The Urban Mediamakers Film Festival, in partnership with BlackGwinnett Magazine, is presenting “Blacks in World War I: A Centennial Remembrance” in celebration of Black History Month 2018. Veterans and their families, along with the general public, are invited to attend this engaging, interactive and educational event. 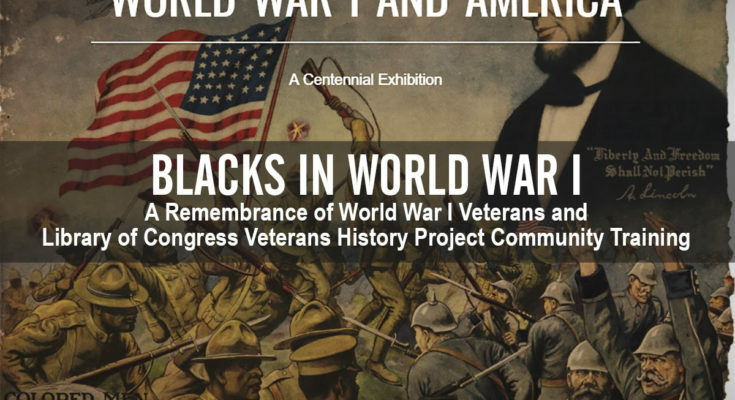 The event explores the contributions of black men and women during World War I. 11:30a – Registration for Veterans History Project Community Training. Box lunches, sodas and water provided. Lunch provided on a first-come-first-serve basis. Noon – 1:00p – The History Project Training with Owen Rogers – Library of Congress Veterans History Project (VHP) – Since 2012, Owen Rogers has served as Liaison Specialist for the Library of Congress Veterans History Project (VHP), effecting intersections among community voices, archival holdings, and creating digital projects that inclusively interpret veterans’ narratives. Public facing projects reflect field work and experience in the context of “born digital” archives, including both the New Haven Oral History Project and CCSU Veterans History Project. 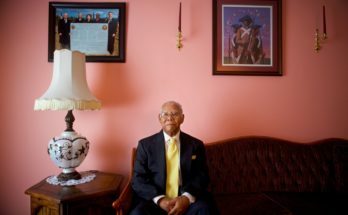 He is an At-Large Board Member for the Oral History in the Mid Atlantic Region (OHMAR) organization and holds a Bachelor of Arts Degree in History from the University of Connecticut – Storrs and a Master of Arts Degree in Public History from Central Connecticut State University (CCSU). 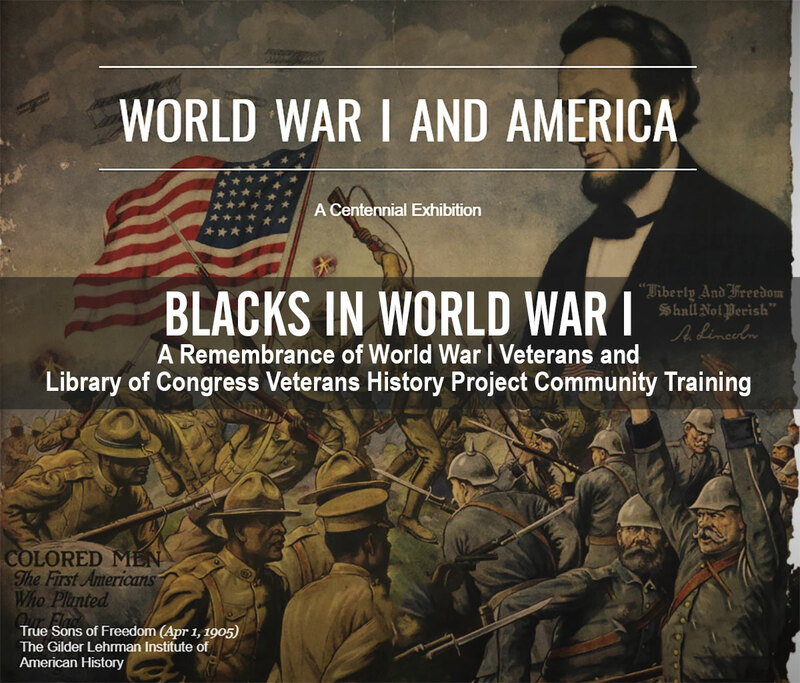 Community training will also be provided for the Library of Congress Veterans History Project (VCP) to put veterans photos, letters, and oral histories to the Library of Congress digital archives. This Urban Mediamakers program, in partnership with BlackGwinnett Magazine, is funded by the national initiative World War I and America of The Library of America presented in partnership with The Gilder Lehrman Institute of American History, the National World War I Museum and Memorial, and other organizations, with generous support from The National Endowment for the Humanities. 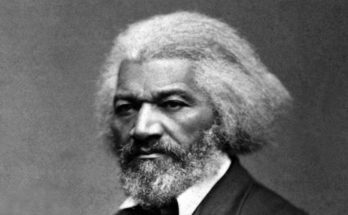 Why Is Black August Celebrated?